Please note for safety reasons the Main Entrance will be closed from 6.15pm, our side entrance will remain open until 6.30pm. 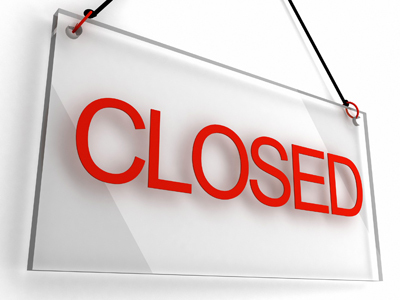 We do not close the surgery doors during the lunch period if you would like to collect your prescription or if you wish to make an appointment in person at reception you will be able to do so. 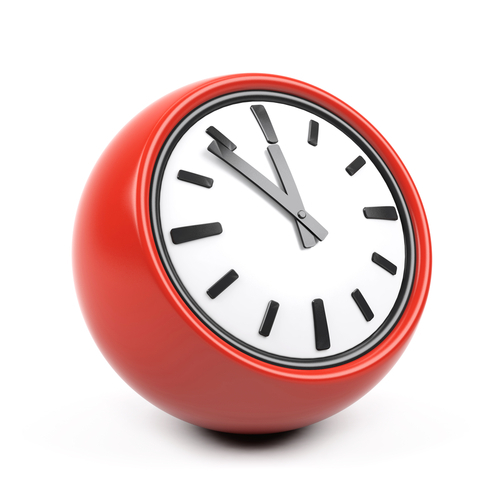 The doctors and nurses hold staggered surgeries between the above consultation times. Each Clinician will not necessarily be working each particular session. If you are offered a telephone consultation this means that the Doctor or Nurse will assess your situation on the telephone and if they feel it is necessary they will then make you a face to face appointment on the same day. 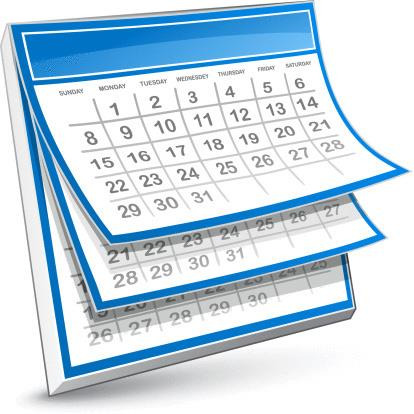 We would like to remind patients that these appointments are pre bookable. Priority will be given to patients who work outside of Bedford and who find it difficult to attend the Surgery during normal Surgery opening hours (Monday to Friday). The Surgery will be open on an 'alternate week basis' between the hours of 9:00am-11:00am. 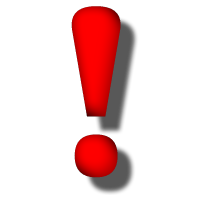 We cannot deal with emergencies during these times and there will be no telephone service available so we will be unable to deal with prescriptions and admin queries during these times. A Nurse will be working along side the Doctor. 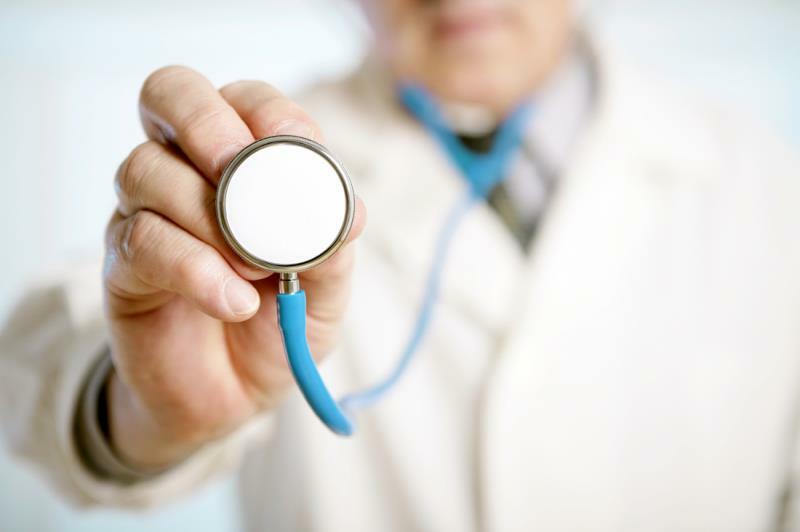 Patients with certain medical conditions maybe called to attend for a review of their conditions with the Nurse or Doctor. We hope that this will result in a decrease in our A&E attendances over the weekend. 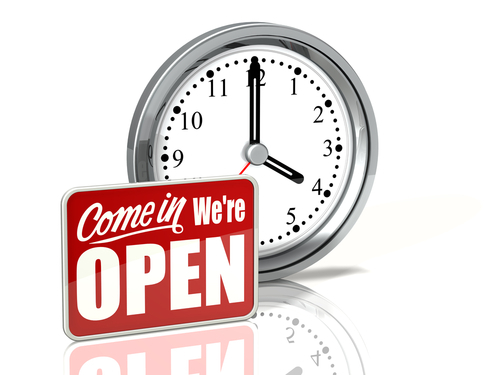 NHS Bedfordshire is responsible for the provision of medical care between the hours of 18:30 and 08:00 Monday to Friday and for all weekends and Bank Holidays. 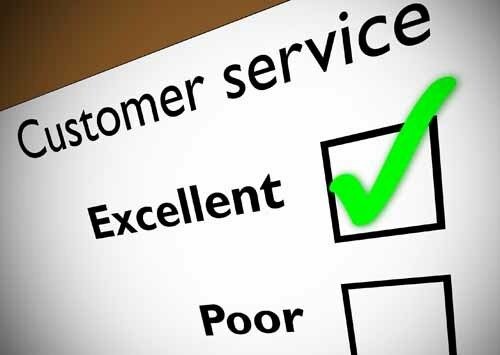 A deputising service “BEDOC” is contracted to provide these services. For URGENT medical problems patients are asked to telephone the Surgery on 01234 849090 and you will be directed to the out of hours service. The CQC (Care Quality Commission) are the independent regulator of all health and social care services in England. Their job is to make sure that care provided by hospitals, dentists, ambulances, care homes and services in people’s own homes and elsewhere meets national standards of quality and safety. They also protect the interests of vulnerable people, including those whose rights are restricted under the Mental Health Act. They put the views, experiences, health and wellbeing of people who use services at the centre of their work, and they have a range of powers that they can use to take action if people are getting poor care. Dr Ali has reviewed all A&E discharges from Bedford Hospital over the past 6 months and has noticed that there have been some inappropriate A&E attendances. 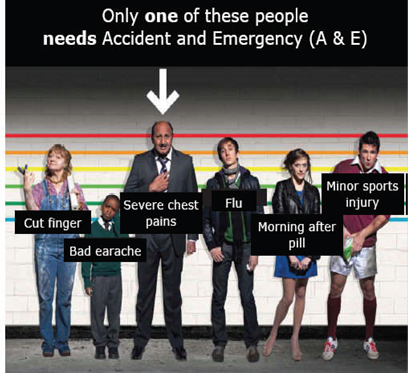 Dr Ali would like to politely remind patients that A&E should only be used in critical or life-threatening situations. Please see below guidelines for what we hope will reduce inappropriate A&E attendances. Do you really need an ambulance? Do you really need to go to A&E? Please don’t go to the A&E department unless you have a critical or life threatening problem. The basic cost price of an A&E attendance is £138 per patient before treatment or investigations. 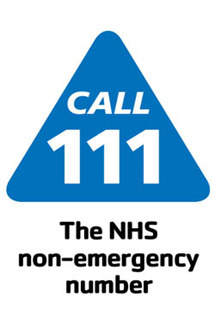 NHS 111 is a department of Health idea of a single point of access for urgent care which seeks to improve and simplify access to non-emergency health care by providing a memorable three-digit telephone number that is free to the caller. By calling NHS 111 callers get immediate access to clinical advice on their condition or triaged over the phone and then sign posted to the appropriate services. If the reason for the call turns out to be an emergency, the call will be immediately passed to ambulance dispatch, which will then be managed just as if you had dialled 999. The line is staffed by a team of fully-trained call handlers supported by experienced senior clinical advisors, who will assess the symptoms and then signpost the caller directly to the most appropriate place of care. Whether an out of hours doctor, a district nurse, a 24 hour chemist or an emergency dentist is needed, the NHS 111 team will make sure service users get the right help, first time. The NHS 111 service is available 24 hours a day, 365 days a year. Calls from landlines and mobile phones are free - just like 999. For less urgent health needs you should still contact your GP in the usual way. 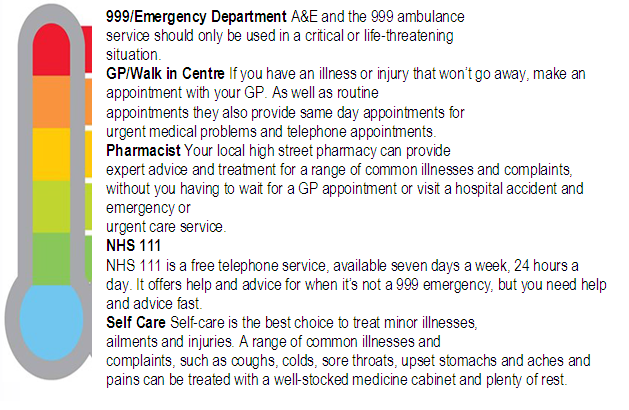 For immediate, life-threatening emergencies, you should call 999. However, we are aware that things can occasionally go wrong resulting in a patient feeling that they have a genuine cause for complaint. If this is so, we would wish for the matter to be settled as quickly, and as amicably, as possible.